The Vermona PERfourMER MKII CV/Gate is a groundbreaking quad-analog synthesizer. Consisting of four monophonic synthesizer channels, the PERfourMER MKII enables you to combine these channels at will for astounding sonic versatility. The synthesizer channel features an analogue oscillator with five available wave forms, plus a noise generator. 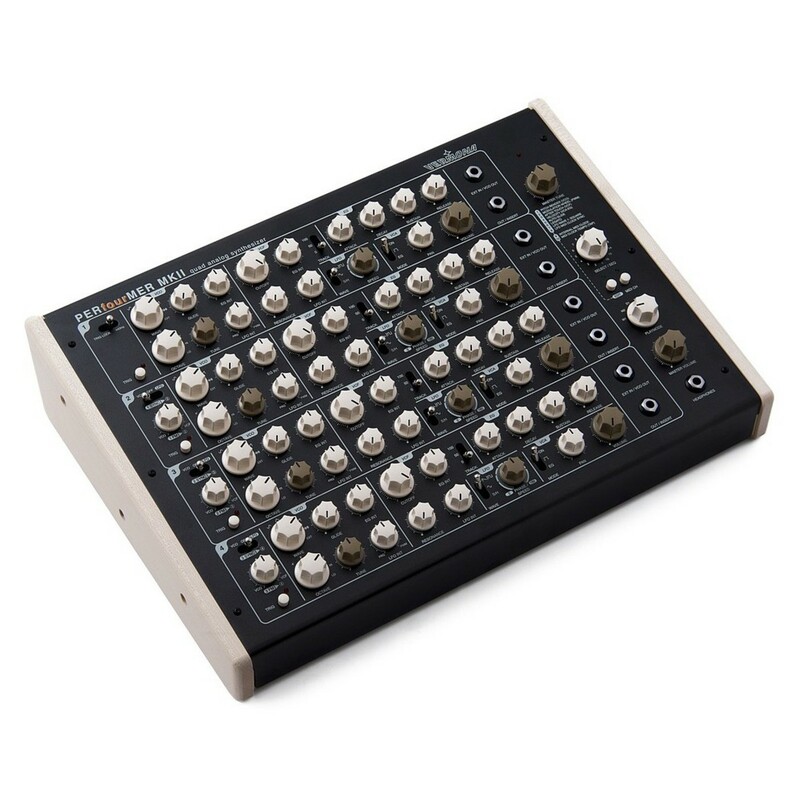 Combined with a musical 24dB low-pass filter, a discrete VCA, a versatile ADSR envelope and a flexible, sync-able LFO, the PERfourMER MKII is a powerhouse of sound. Using high quality components to construct each segment of the synthesizer, the true potential lies within the capability to combine multiple synthesizer channels. You can use the PERfourMER MKII as a beautiful four voice synthesizer, or a gigantic orchestra of individual instruments. 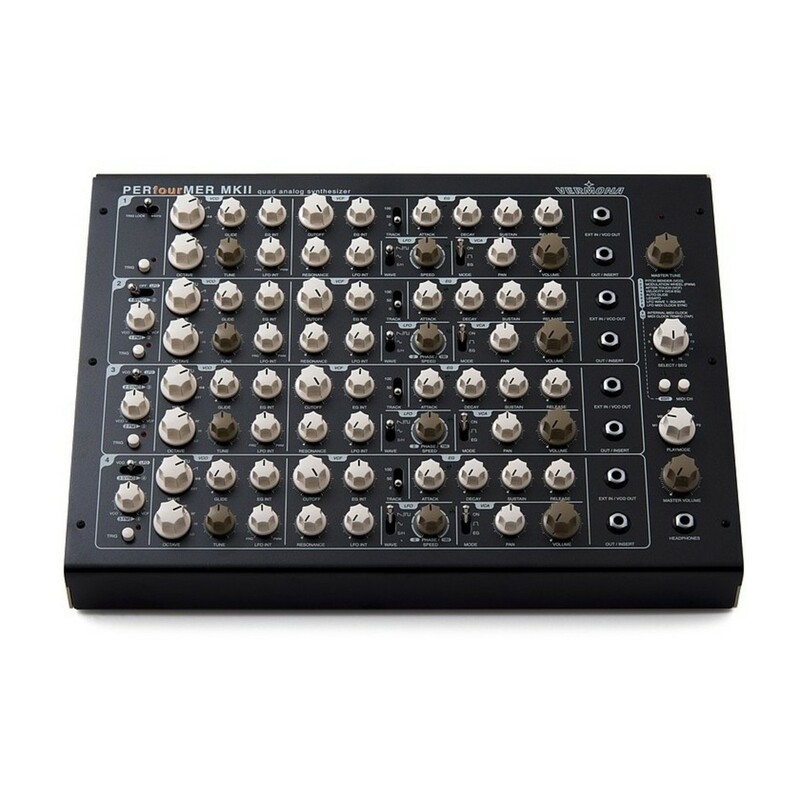 The CV/Gate edition is equipped with CV and Gate inputs for analogue control. 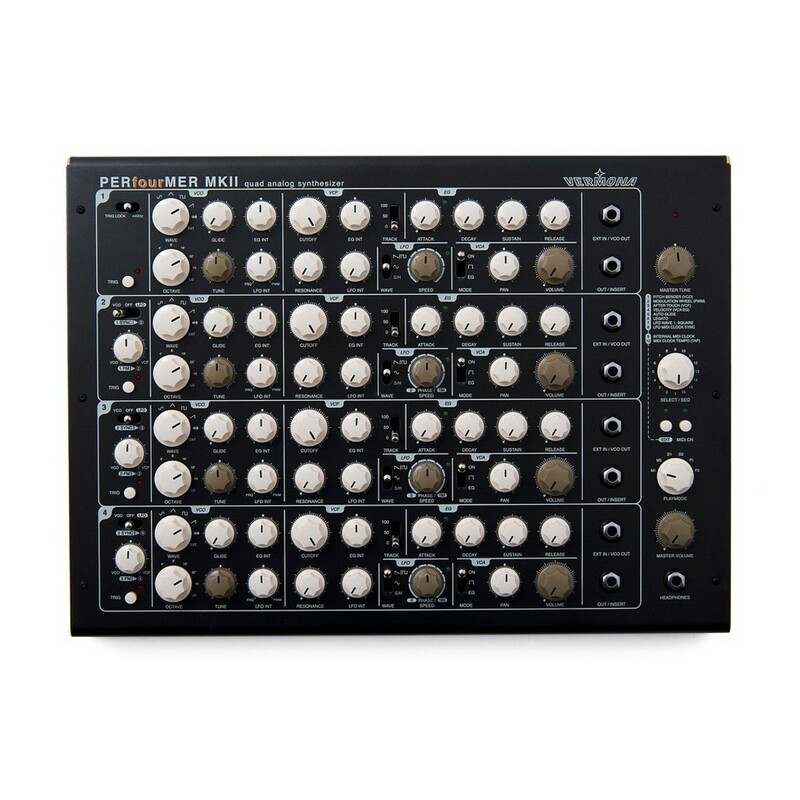 The Vermona PERfourMER MKII consists of four fully-fledged monophonic synthesizers (synth channels), which can be adjusted and combined entirely at your will, opening up a huge world of versatility and sonic exploration. The analogue oscillator, featuring five different wave forms, plus a noise generator, is the foundation of the channel. 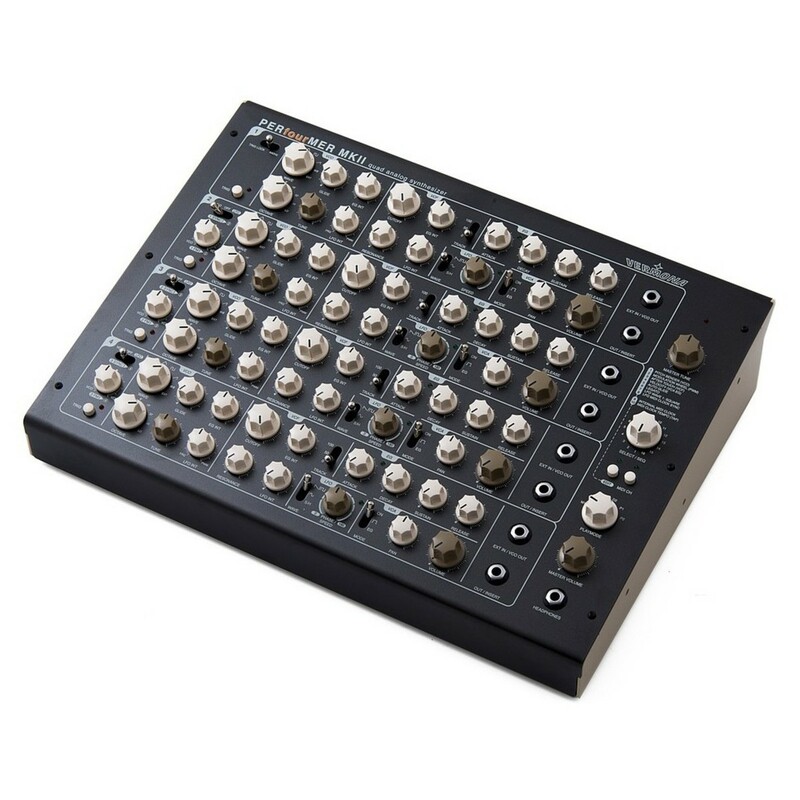 This is then passed through the incredibly musical 24dB low-pass filter which features adjustable resonance, and then through the discrete VCA for shaping the signals volume contour. On top of this, you can modulate the sound with a highly flexible and sync-able LFO, and an excellent ADSR envelope generator. These controls alone are ideal for creating both classic or completely off-the-wall synthesizer sounds. The true potential of the PERfourMER MKII lies in its ability to combine the multiple synthesizer channels. Enabling you to use the instrument as a high quality four-voice synthesizer, or an orchestra of individual instruments, combining the different channels, functions and Playmodes opens up an entire universe of sonic possibilities. 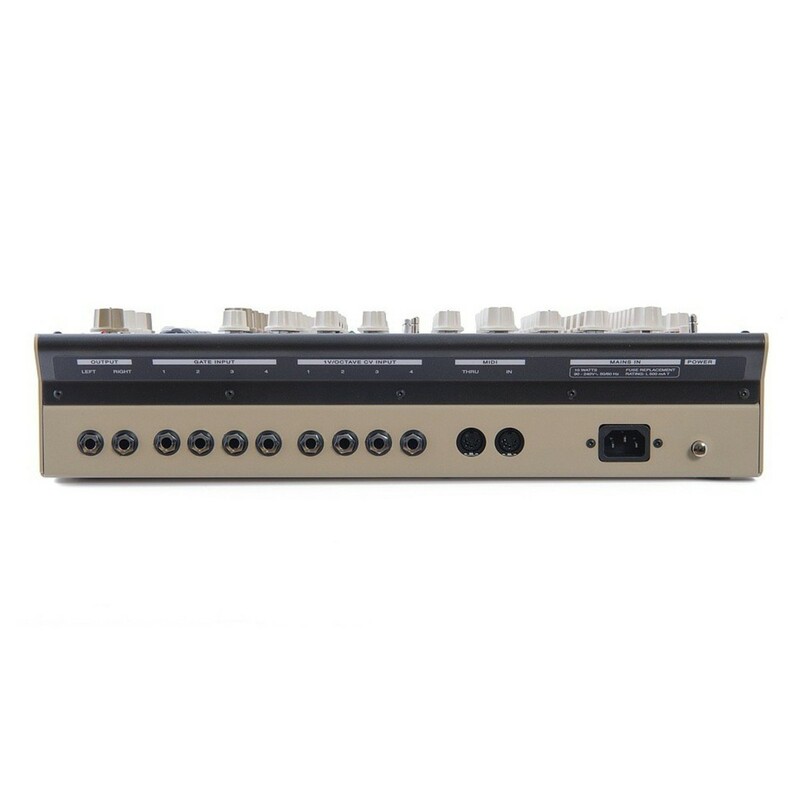 The PERfourMER MKII is also equipped with a MIDI interface. 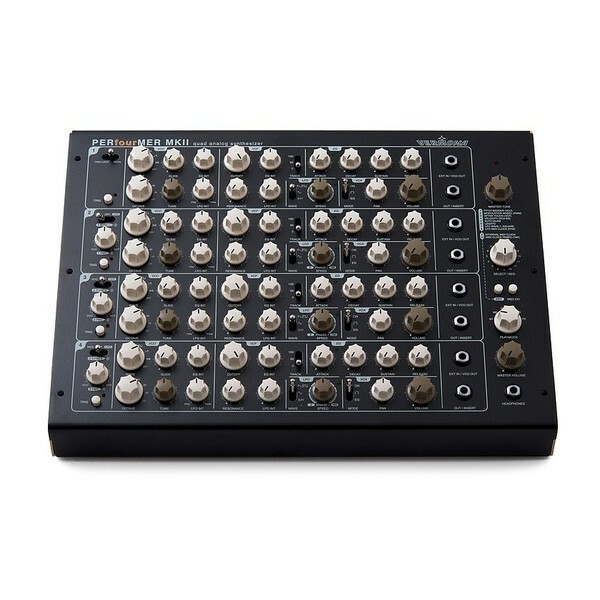 However, this edition comes complete with analogue CV and Gate inputs, so you can choose which one you need depending on whether you need analogue or digital control. This is an instrument that is built to stand the test of time. 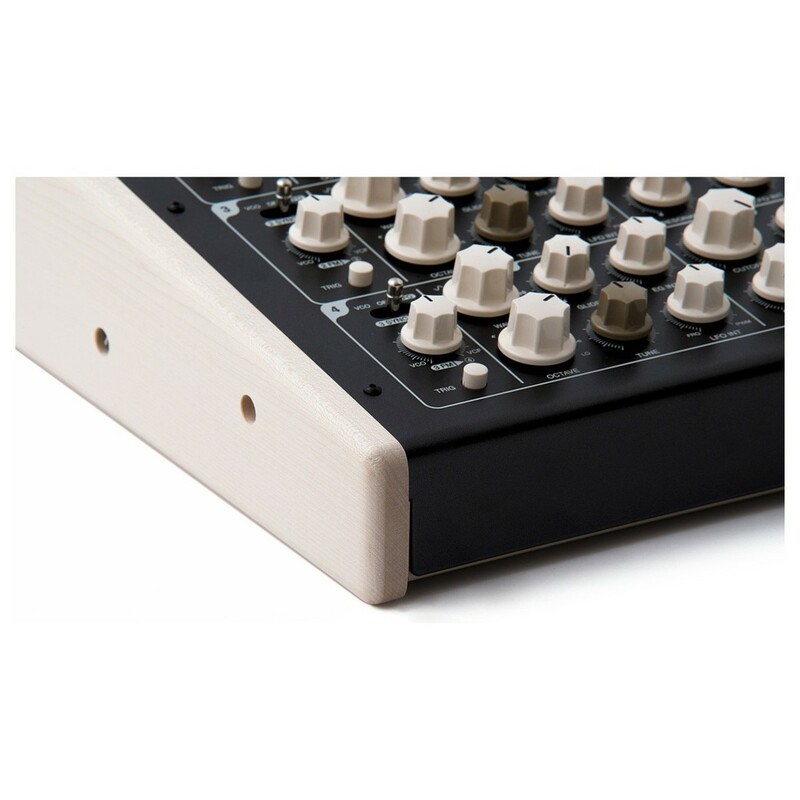 Carefully produced, adjusted, tested and packed by hand in Vermona's factory in Germany, the PERfourMER MKII is a truly unique synthesizer that is crafted from top quality materials and components to provide you with a dependable instrument.